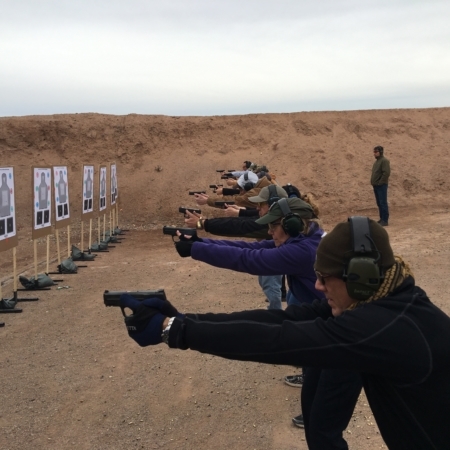 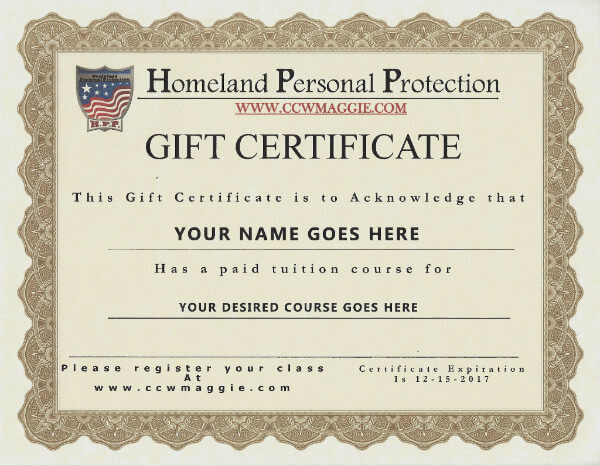 Purchase this Gift Certificate for the Ultimate Multi-State CCW Course with HPP Training. 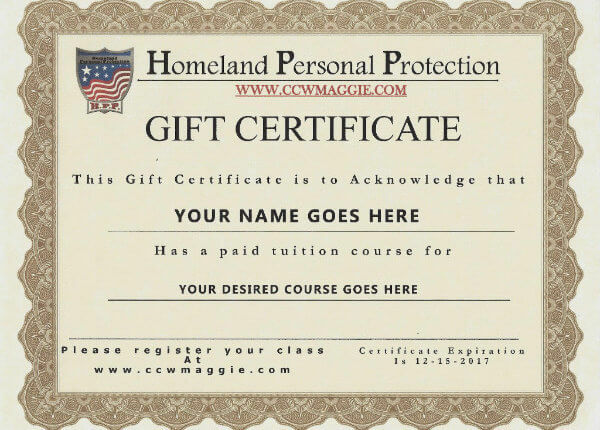 You can purchase this gift for yourself or someone else. 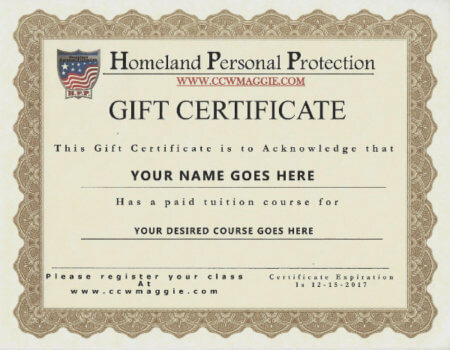 Explicit instructions on how to claim and schedule the course(s) that your certificate can be mailed to you via USPS. 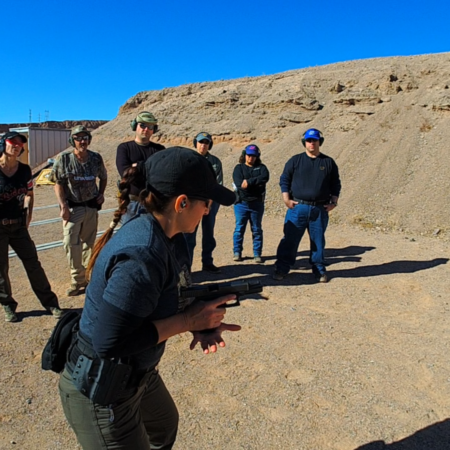 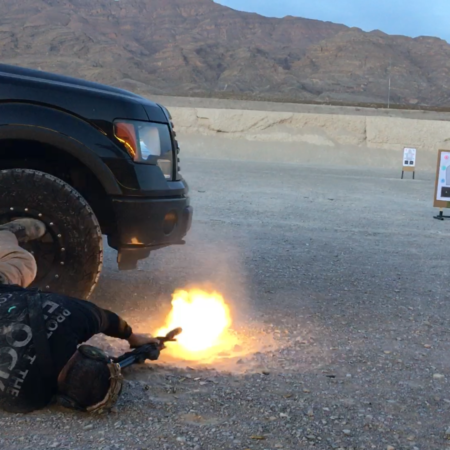 Give the gift of self defense.